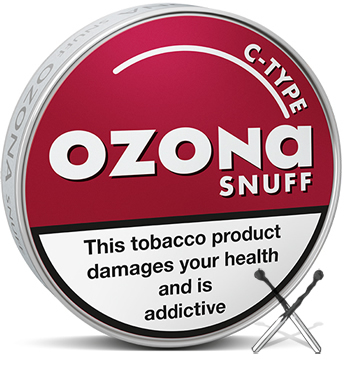 Great snuff!! Good taste!! And made in Germany!! !